You might wonder what a Berklee School of Music grad, a professional drummer from the UK, hypnotic trance, and Boris the Military Pod have to do with bluegrass. Fair question! 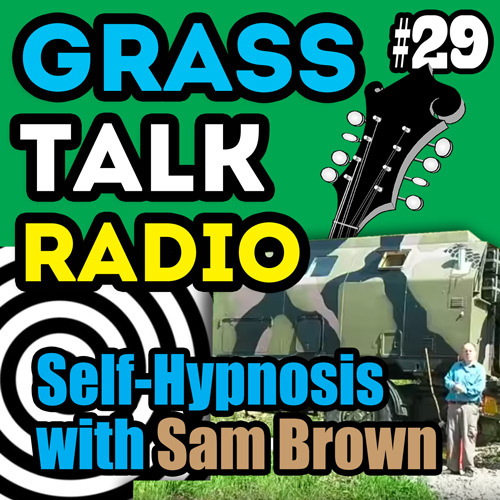 In this episode I present an unscripted chat with Sam Brown, creator of the Self-Hypnosis for Musicians audio program, and we venture down the rabbit hole of how the mind works. We talk hypnosis, subliminal messaging, focal dystonia and more. You will not cluck like a hen after listening to this episode. I promise. Enjoy the show! Sam's main page for his iPhone App. If you don't have an iPhone or iPad you can get Sam's "Self Hypnosis for Musicians CD" as an mp3 download here. Sam's Focal Dystonia resources - Lots of free stuff to try. After you try the free stuff Sam will create custom-built mp3s for your specific needs. Editor's note: *That 3 ton camoflaged hunk of iron behind Sam in the show graphic is Boris in all his bullet-proof glory. You can experience a sound sleep even if Jerry is jumping over the hedgerows and peppering the exterior with machine gun fire. I gotta get one of those! It would be useful when the Census people come knocking around. 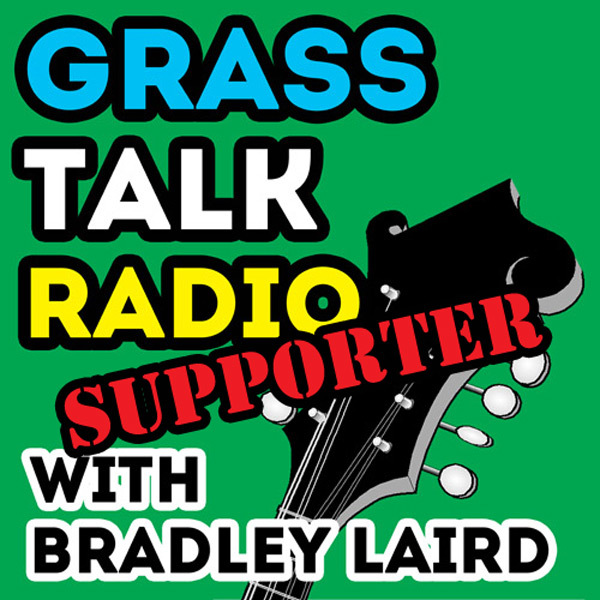 Musician's Guru Podcast - This is Sam's podcast. It will give you a taste of what's coming in his upcoming Online Course. The Intro music for this episode is "Hard Ball" written by Bradley Laird and recorded by Cedar Hill on "Don't Let The Stars Get In Your Eyeball Sockets." The Outro music is "Little Maggie" from the same album.